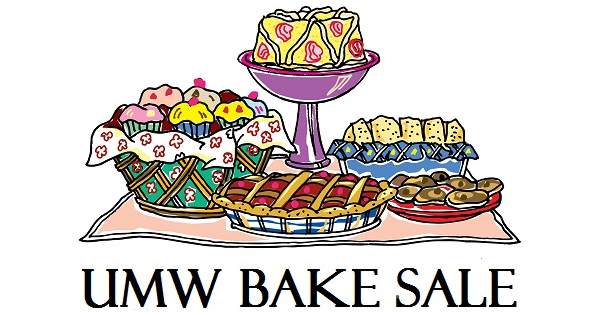 The United Methodist Women are holding their first bake sale of the new year on Sunday, February 10, 2019. Be sure to stop by the kitchen between services to purchase something sweet for your Valentine sweetheart! Proceeds go towards UMW mission projects.